I had been taking saxophone lessons for a few years and had taken some grade exams but as a jazz fan, I really wanted to delve into the world of jazz improvisation. I had tried this through YouTube videos and books on the subject with little success, and really felt that I needed a more focused approach. After chatting with Donna, I enrolled in a series of online group lessons (Supercharge Your Jazz Improvisation), and I'm really glad I did. These lessons provided me with a direct, focused approach to jazz improvisation. Donna is a natural teacher – knowledgeable, with the ability to impart that knowledge in a clear and precise manner - this lady really knows her stuff! She is patient, non judgmental, personable, encouraging and engaging, drawing on her own experiences to benefit her students. The lessons were very organized. In the days leading up to a lesson, Donna provided a link to some notes, with a brief outline of what would be covered and any relevant resources (backing tracks, PDF’s etc.). I found this hugely beneficial, as it allowed me to prepare in advance of the lesson. Each lesson was then recorded, and a link to the recording was provided, along with further notes from the lesson. All in all, the lessons were of huge benefit to me and I would have no hesitation in recommending Donna to anyone. If you're considering enrolling for a course or availing of lessons with Donna, have no concerns - you won't find a better mentor. Thanks Donna for helping me make sense of improvising and providing me with a way forward. It was the best money I've ever spent in this regard. I have had lessons with a local teacher for four years before I changed to Donna's internet lessons. This change improved simply everything regarding my way of thinking and playing. Learning songs by ear, not by reading the sheets was another great idea. It became easy to play the songs in different keys. Every lesson has been recorded, so I can watch them whenever I want to and repeat whatever I need. The lessons were a great pleasure. I still have a lot to learn but now I know how much fun practicing can be. I’ve been taking sax lessons from Donna Schwartz for a while now. I think she is the best teacher possible. She knows instinctively how to zoom in on what I need to make me a better player. Previous teachers just kept repeating “long tones” and assigning the next page of the music book each week. I started playing sax when I was 10 and never had a basic foundation. Donna knew how to take me back to Square one to improve my tone. In my opinion she is the best teacher you could ever have. Donna is a great Teacher!!! In 3 months, Donna helped me with my timing, my tone and now I can read more music and play a lot better. My child has played the violin many years and he wants to learn another instrument this year. I contacted Donna. Wow, she is really very professional and amazing. She teaches my child based on his level. After every class, she sent me an email in which she wrote all of the information about the class and what my child should practice. It was very helpful! My child could feel her passion during the class so that he learned seriously. I very highly recommend her to everyone who wants to learn the saxophone or trumpet. Donna is a very good teacher! I have taken many saxophone lessons from Donna Schwartz and couldn’t be happier. She is incredibly patient and knowledgeable, and helps in every aspect that she can, from fine points about technique to equipment choices. Having played for several years, I was becoming aware of the limits my bad habits were causing, and after explaining my situation to her and demonstrating my issues, she’s put me on a course that’s showing real results–my only regret is that she was not my first teacher! From the start of my lesson, Donna was able to quickly assess my needs and pitch the lesson perfectly to my level of skill. 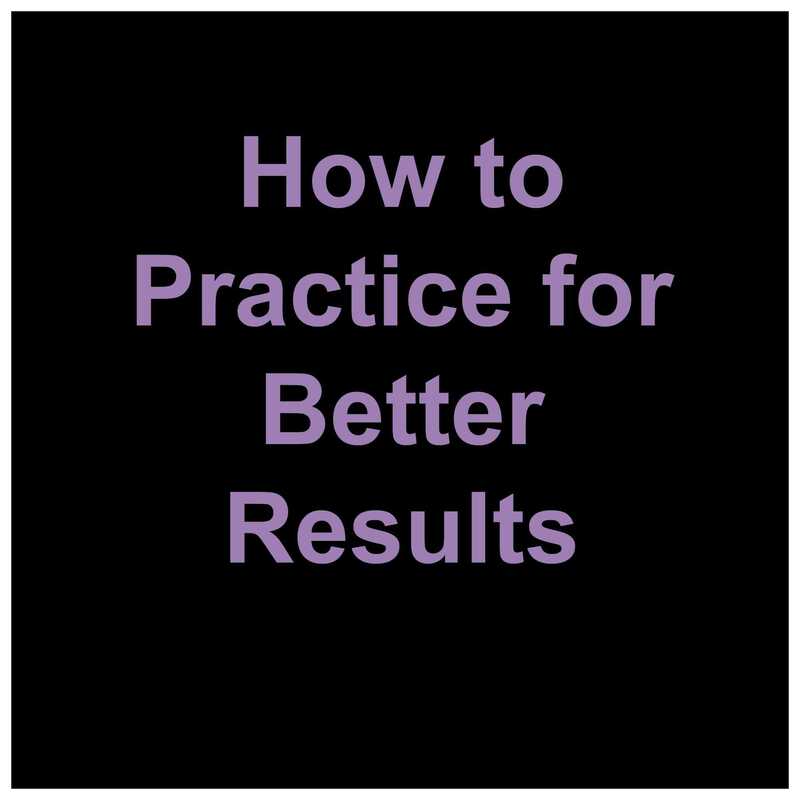 Being a beginner saxophone player I was at a critical stage for learning the correct techniques and I found Donna's teaching easy to understand and simple to put into practice. The fundamental principles have set a great foundation for my learning and I am already beginning to notice a difference in my playing. Thanks, Donna! I'll be back for more! After having watched the video recording of the lesson we had yesterday I just confirmed I'm on the correct path in my learning curve, thanks to your clear, straight-to-the point explanations. You have those natural teaching abilities and talent that make your message reach the student in a straightforward manner, easy to understand and put in practice. Frequent use of analogies and everyday life examples help a lot in transmitting your ideas. I had a Skype lesson with Donna Schwartz. I struggle with feeling the pulse in a backing track and fitting rhythms accurately into a piece of music. She showed me ways to physically feel the pulse and sub-divisions in different genres of music. These are core skills that are so often neglected and it was so refreshing to be enlightened in such an imaginative way. Donna was able to pinpoint strategies which would enable me to listen more deeply to music and consolidate the learning points of the lesson. I was impressed by her enthusiasm and ability to guide me in a short space of time. Ms. Donna Schwartz is a great instructor and motivator. She is friendly and accommodating. She gave me useful advice, exercises, techniques and even sent me tutorial videos.What I can't forget about her, is her willingness to help with an open heart. Thank you very much for your time and effort. May God Bless you always. Donna spent well over our half hour going through my stated issue, going well beyond the obvious to discover some of the underlying things that might be adding to my altissimo worries. Donna was friendly, easy to talk to and have a discussion with and gave easy to understand, practical ideas for me to work on. Two weeks on and I can feel the improvement there even though I haven't quite achieved Nirvana yet. I would recommend Donna and her techniques to players of all ranges and experience levels. I have been playing for over 8 years and consider myself at the intermediate level and I benefited from just one session with Donna. Donna is an excellent instructor who knows what's wrong with students and knows how to correct it right away. Thanks for the instruction through Skype. The 45 minute session I had with Donna was focussed but flexible. Having answered a survey on an area I wanted to work on, Donna had obviously thought about how best she could help me. The first part of the session was confirming that she had understood exactly what I was asking of her. This actually changed the session to a more overview review of my musical goals. I was impressed with Donna's flexibility and being able to think through what I was actually asking of her. I understand that often a student will describe a symptom as a problem rather than pin-pointing the actual issue. This was true in my case. I had focussed on a difficulty in counting whilst trying to improvise. Donna not only gave me a variety of strategies to help improve my counting whilst improvising, whilst not stifling my artistic imagination. We discussed using a metronome set on beats 2 and 4. Although I have tried this before I had not seen how to apply it effectively. Donna was able to suggest how to fit it into my routine to help move me to knowing where I am in the song. However, Donna did not stop there, she looked at my current goal and discussed how I had been very ambitious. My goal had been to learn a 100 Jazz standards. However, as Donna immediately pointed out learning the melodies alone is only half the job. I have now adjusted my goal to re-learn the chord changes to two Jazz standards per week. I currently have 77 melodies learned, but I can see the sense in not learning anymore until I have also mastered the chord changes. We covered different approaches to studying the jazz standards, including starting off with a metronome session before adding backing tracks. I decided to take the Jazz standard "Autumn Leaves"
I wrote out the chord changes and learned them before even getting to my music room. Then I confirmed them by playing the arpeggios through for twenty times. I then set the metronome and repeated the process with the added pressure of keeping strict time. I finished the session by doing the same against backing tracks. Session two: I repeated the metronome and then the backing tracks sessions from day one. I found I had to break down the C section line one and add repetition to bring that up to strength. I finished with improvising, but concentrating on what chords I was playing against. Amazing....I was no longer getting lost during soloing.... But did not feel stifled, in fact Better improvisation seemed to flow. Third session was a repeat of the second. I now feel ready to tackle the next standard (and I am on target). I will continue to revise "Autumn leaves" whilst working on the next standard. Donna was able to focus my goals and discuss with me a methodology that could help me get there. Already I have seen that this new regime is going to pay in spades. Donna has the ability to analyse what was needed and then discuss it in a way that made it not only palatable but has been the biggest positive change in my personal musical development this year. I look forward to being able to report back to her when I have conquered my first 10 standards. She wasn't just going through the motions but made me feel she really cared about my development. I have been an Alto player all my life and played Tenor as needed. Lately I have really enjoyed playing the Tenor. While playing in the Altissimo has been a little easier on Alto, I have never been able to access the upper register on Tenor. If you are looking for a private teacher to take lessons with online, Donna is your person. She is very methodical in her approach and does not waste time in the process. I play only since 2013, tenor sax, after three years of lessons I would learn to play jazz. I just started improvising, the video on Jazz Articulation helps to understand jazz. "As a long time jazz sax player I am constantly checking out online resources. I discovered this website some months ago and have found a number of useful resources, as well as interesting and enjoyable blogs. 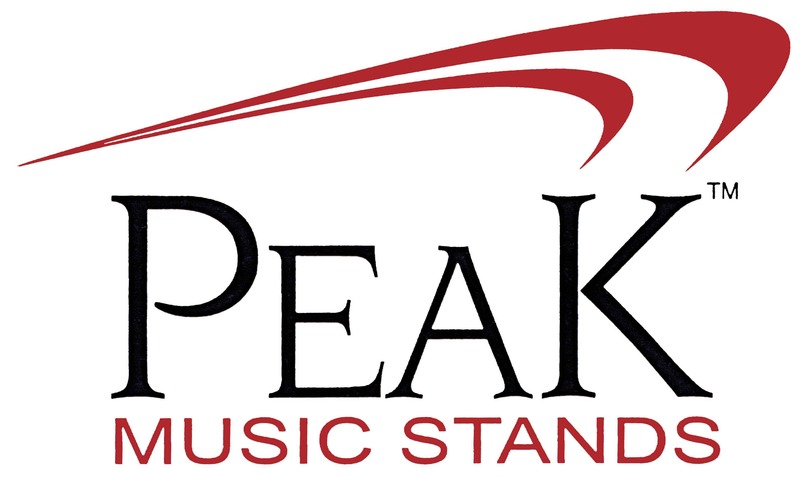 Donna has a genuine desire to assist and support her students with their music education and instrumental techniques. In my Skype lessons with her she has given me strategies that helped me deal with some tense embouchure issues that have plagued me for many years. 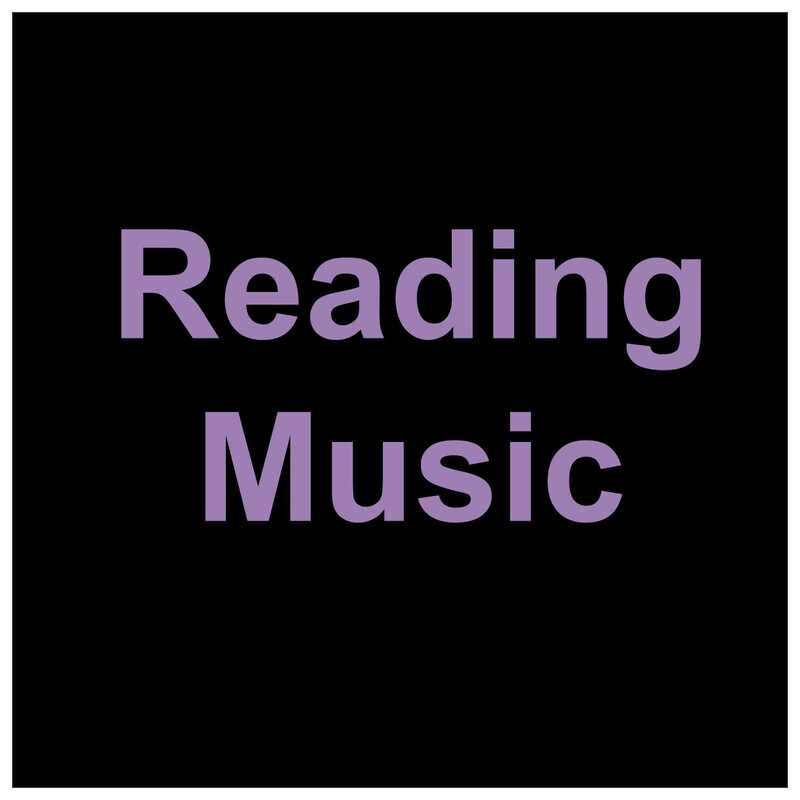 I can recommend Donna's site for topics of interest to music students and teachers. If you decide to take lessons with Donna you can be assured that she will take the time to determine what you are hoping to achieve and to assist you in meeting your goals.."
"I was originally concerned about being an older player in a community band that I wouldn't be the kind of client she would be interested in. I'm glad I was wrong! I found Donna to be professional, friendly, helpful and genuinely interested in helping me to improve. I was playing Alto in a community concert band and had recently switched back to tenor for a jazz ensemble. I wasn't pleased with my tone and I needed to play a lot louder. 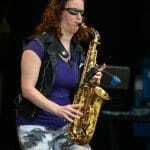 A fellow saxophone player sent me a link to Donna's site. I tried some of the tips mentioned about lip position & practicing exercises. I did noticed a difference. I had a video session with Donna and I was surprised to find out the impact of reeds & mouthpieces could have on my tone. I have since changed my reed choice and tried different mouthpieces. 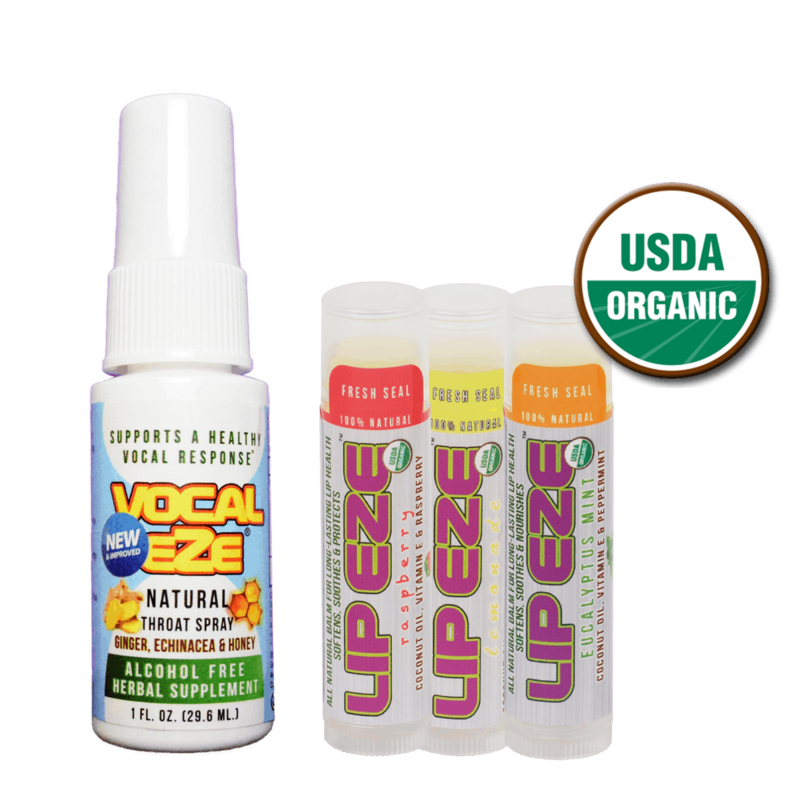 My volume and tone has noticeably improved in just 2 weeks! I am now working on my improvisation so I will be consulting with Donna in the near future to get some more tips. I really liked that she sent me a link for our session and summary so I could review some of the suggestions she made. I have since recommended her to several people in my band and in our local high school.I'm very glad that I contacted her." I subscribed to Donna’s newsletter last fall and every week I find something interesting or inspiring that I can use. The other day I had a 30 minute Skype lesson, with not a wasted moment. I wanted guidance on improving my saxophone tone and intonation, and Donna was able to evaluate what I’m doing and give clear suggestions on changes to make as well as exercises to practice and links to related resources. A lesson with Donna is well worth it! As the music education field has grown in scope, young music students' proverbial cups now overflow with an endless stream of information and resources. It is easy for young students to become overwhelmed in such settings. Thank goodness for Donna Schwartz! A consummate musician and teacher, herself, she breaks down the music learning process into a manageable plan of action that is flexible enough to fit any student! Thank you for your wonderful resources and expertise Donna! Donna is a very enthusiastic teacher. Even before she scheduled the 1st lesson, she asked about my background in playing sax and what my goals are (which is sight reading and improvisation). She immediately recommended a couple of books. The next day she came for the 1st lesson, I was prepared and she came prepared. I am self-taught in playing sax. She is my first private tutor. She gave me tips on warming up, improving my tone, pitch exercises and getting the right rhythm on a jazz song. She brought her sax also and played side by side as she tutored me. She gave me homework for my next weeks lesson. She knows exactly what I need. I am so motivated to play more. She even stayed longer than one hour just to make sure I get my questions answered. I'm telling you she's the best. School starts next week, I can't wait to tell my classmates about her. I'll be in 10th grade. You have nothing to lose. In fact, I've already learned more in 1 hour than what I learned in 1 month at school. All three of my children had the distinct privilege to have had Donna Schwartz help shape and support the base of their music education . From alto sax, to flute, to bass, her enthusiasm, encouragement and wealth of knowledge has remained a constant from their elementary school beginnings onwards through high school. She's serious and passionate about both music and teaching and has a special gift for engaging the children with kindness, patience and great humor. She expects greatness and her students succeed tremendously. Priceless. "My son had the very good fortune of having a Donna Schwartz as his instructor for the French Horn. She quickly realized his natural gifts and helped him develop his skills in multiple dimensions. As a direct result of her attentiveness, he is a much better overall musician. We can not thank her enough." During his elementary school years, our son, Ethan, studied under the direction of Ms. Donna Schwartz. Ms. Schwartz instilled in Ethan a sense of confidence and a true love of music. Her patience, dedication and genuine interest in the welfare and learning of her students is rare. Aside from her teaching gifts, Ms. Schwartz is a wealth of knowledge regarding the music industry, as well as music-based educational opportunities outside of school; these include the Nassau Suffolk Youth Band, which has been instrumental in Ethan's music education advancement. We are grateful that Ms. Schwartz has impacted our son in such a positive way, one that will without a doubt remain with him for years to come. Donna Schwartz sees beyond children's disabilities and only sees their abilities. She has encourage both my children to be the best musicians they can be. She has introduced them to playing as a group and produced top notch Band and Jazz Band school performances. I will forever be grateful to her for her patience an persistence. I just wanted to thank you for all your support. Your kids are always a pleasure to work with. You really have them energized and going in a great direction. Kudos! You worked with Tom right from the beginning: 4th grade! In addition to teaching him the basic skills of alto sax, you also focused on the subtleties of the instrument that helped him feel comfortable to explore the instrument on his own. It was through your patient guidance and constant encouragement that he would discover his ability to improvise. I can still hear you say, “Try again.” You were never judgmental or harsh or negative. Furthermore, your knowledge of NYSSMA and All County Jazz Festivals helped motivate Tom to hone a piece of music to near perfection. He became part of something that was bigger than himself (no small feat for a teenager!!). Did you know that music became his niche in high school? It was through Symphonic Band/Wind Ensemble/Jazz Ensemble/Marching Band that he found his circle of friends and won the favor of his classmates because of his ability to improvise and perform. I credit YOU with laying the strong foundation from which he was able to build upon.